-- My name is Sumto, and everyone thinks I am a gambling, lazy, good-for-nothing drunk. Frankly, I think they have a point. Right now I may have to join the army and fight in a war I am frankly too corpulent to cope with. Still, it looks like being a small, short war. So that's got to be as bad as things get. Am I right? Trained in his youth for war and politics, Sumto is interested in neither. As the son of a Patron, he should gather clients, acquire wealth, learn magic, husband a political power base and take his place amongst the Assembly of Patrons, the rulers of the city. Sumto would rather gather friends, acquire books, learn history, husband a hangover and take his place at the gambling tables. That is not going to be an option for much longer. Unknown to Sumto, everything is about to change. 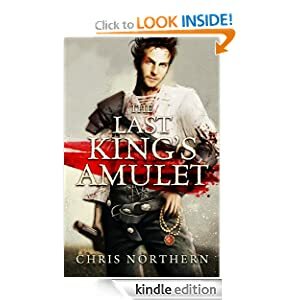 There is a war in the north and Sumto is about to become a very unwilling participant. -- Secrets, lies and coincidences abound in this story of a young girl looking for her father. Alice, now twenty-one years old, is determined to find her father who left home when she was just a baby, despite a warning from her mother that she should not look for him. Her mother's secretiveness over the subject is because of the guilt she feels about keeping the truth from Alice. It will take all of Alice's courage to persevere in her search. There are doubts and uncertainties at every turn. 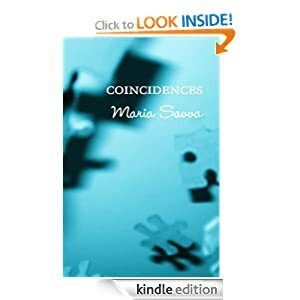 Coincidences is a story about following your dreams and staying on the path no matter how difficult the circumstances may become. 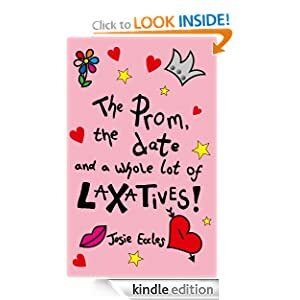 The prom, the date and a whole lot of laxatives! -- All is fair in love and war, right? Well these girls seem to think so! The prom, the date and a whole lot of laxatives is told in the honest but hilarious voice of sixteen year old Alex Hunter. Alex has her eye on the gorgeous Cody McKenzie and things are going well until she finds out that Kitty Vickers has him in her sights too. Unfortunately for Alex, Kitty Vickers is the most popular girl at school and makes Alex's life a living hell. Alex isn't giving up without a fight, with the help of her three loyal mates they come up with hilarious ways of ' bringing down' Kitty Vickers. It seems Kitty can pull off anything, the boys want to be with her and the girls just want to be her! -- Another planet, another problem. When a banker is shot dead on the street and the police can't find his killer, his widow calls in Sam Dane. The dead man's friends say he didn't lie, cheat or steal; Dane isn't so sure. He follows a trail that leads to interplanetary politics, kidnapping, murder, torture, and money - lots and lots of money. Enough money to tempt even an honest man. A science fiction detective thriller, this sequel to In the Blood delivers the same high tension thrills as the first book. -- Police Detective Karen Seagate is having a rough time with her family, the police department, and her drinking. 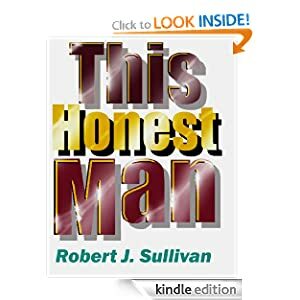 A high-profile murder that has the Chief breathing down her neck is not what she needs, especially with a brand new partner just promoted from uniform rank. Still, Seagate intends to track down the killer. The victim, Arlen Hagerty, created plenty of enemies as he clawed his way to the top of his Soul Savers organization. The organization's founder, whom Hagerty shoved out of the way, Hagerty's wife, his mistress, his debate partner, and the politician he was blackmailing--all had reason to wish him dead. But who would kill a man who was dying anyway? 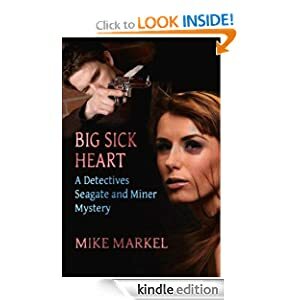 Author Mike Markel creates a compelling mystery with intriguing and conflicted characters in his first novel. -- Lots of us are doing regular exercise and watching what we eat but struggling to lose stubborn body fat whether it be on the belly, hips or thighs. 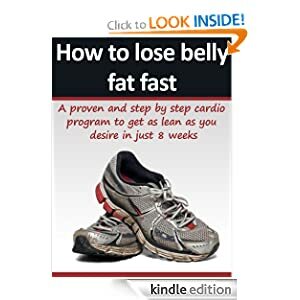 This is because we don´t actually understand how we burn fat and how to force the body to burn more fat through proper planning of our exercise and diet. This 8 week program is a step by step plan that shows you exactly how to set up your diet and combine this with the right type of cardio training so that your body has no option to burn fat. If you are stuck in a rut or want to transform your body for an upcoming holiday, social occasion or milestone birthday this program will get you as lean as you desire if you are willing to put in the work and do what it takes.